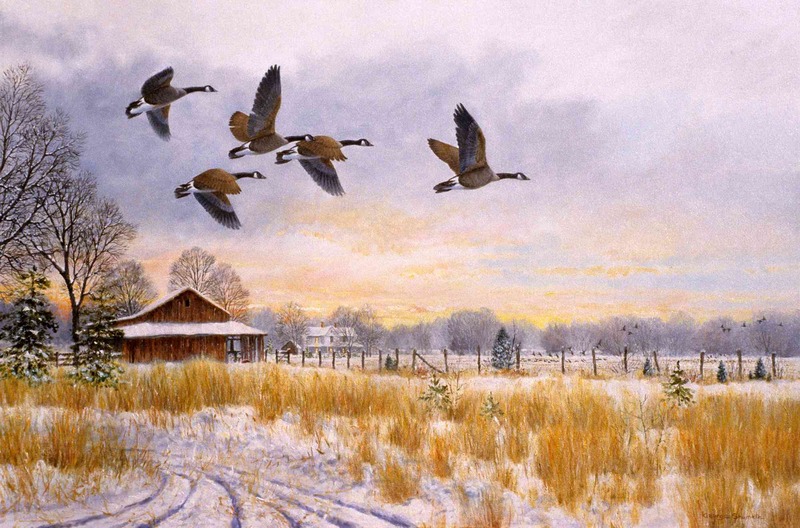 During the past four decades, George has enjoyed working as a freelance artist, painting his favorite subjects. A Virginia native, the four seasons are inspiring references for the winter lace, autumn colors, foggy rain, and green summer landscapes that enrich his canvases. As a freelance artist and photographer, his travels throughout the United States have provided him firsthand knowledge not only of the environment but also of the wildlife indigenous to the different regions of this great land of ours. 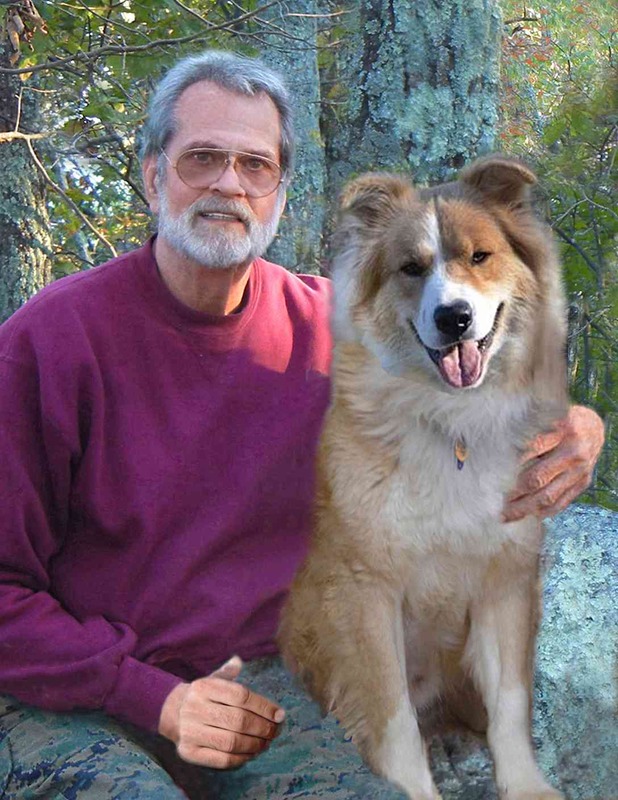 George is an award-winning artist who works from his studio in Roanoke, Virginia. His paintings have been featured in numerous local and national exhibitions throughout the United States and in various local and national publications.